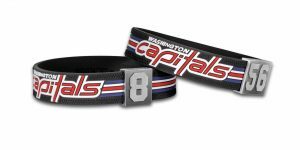 The high-quality Alex Ovechkin bracelet with its #8 jersey number comes in the Washington Capitals style and is available in nine sizes. 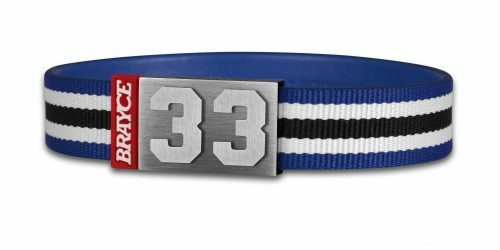 Customize your Alex Ovechkin bracelet and carry the NHL Superstars jersey number with you wherever you go! 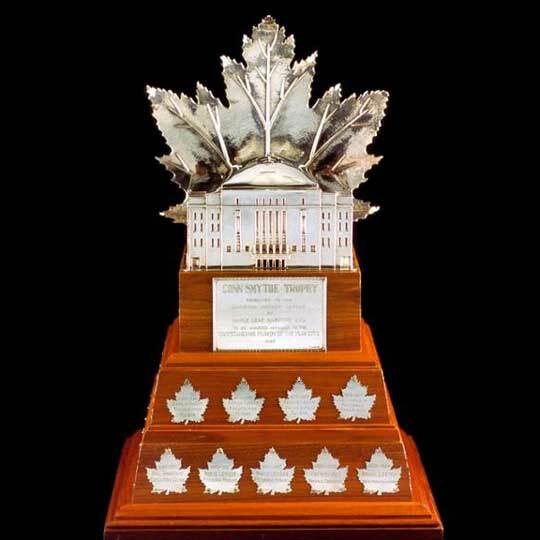 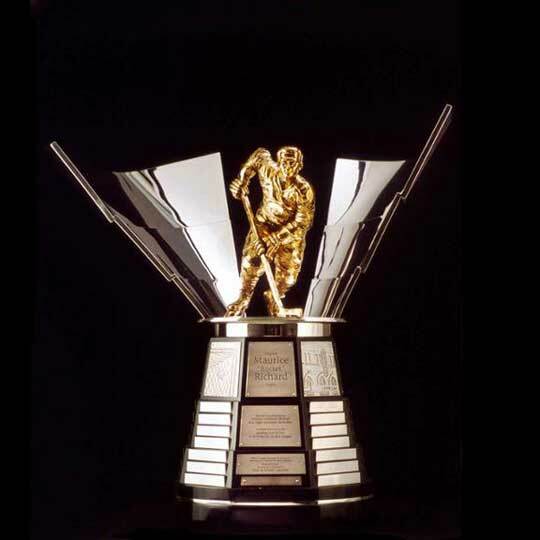 Autumn 2005 will go down in the team history of the Washington Capitals as the time of an epoch change. 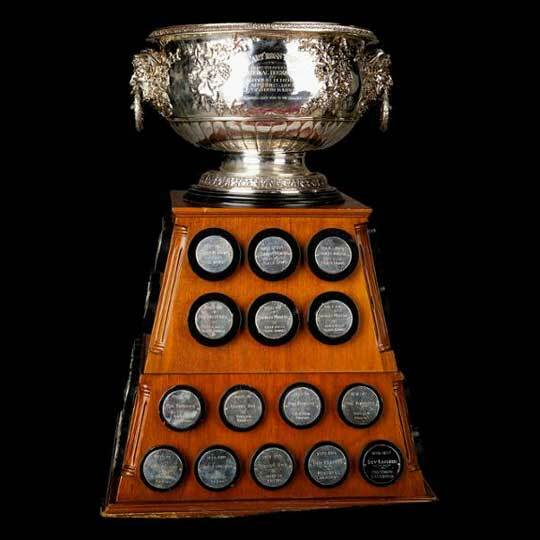 More than a decade ago, today’s NHL superstar Alex Ovechkin #8 moved to Washington. At that time it was unthinkable to have his own Alex Ovechkin bracelet as a tribute to the Russian hockey player. 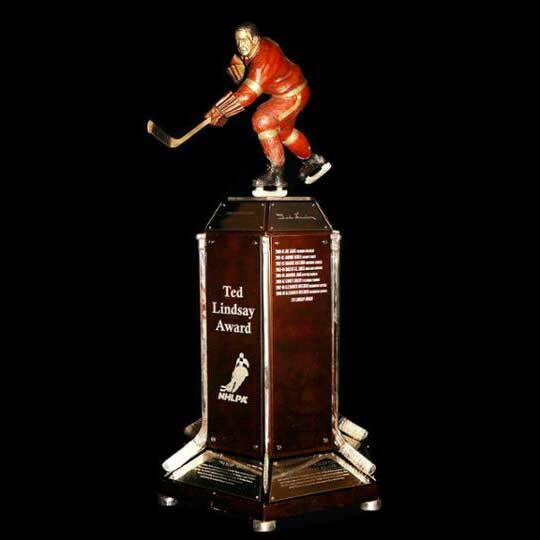 But the dangerous attacker made a name for himself in the NHL within a very short time and made a comet-like ascent. 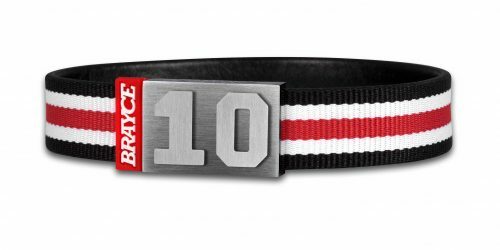 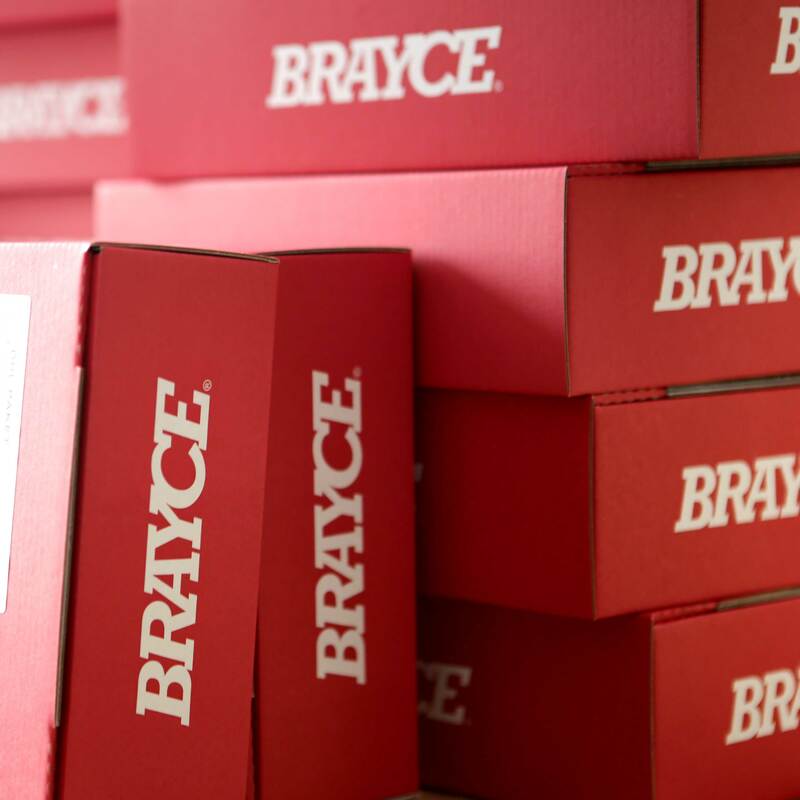 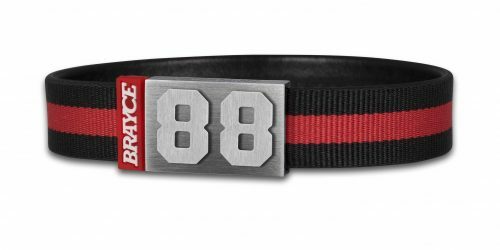 The logical consequence: As an official license partner of the NHL, we at BRAYCE® developed the Alex Ovechkin bracelet. 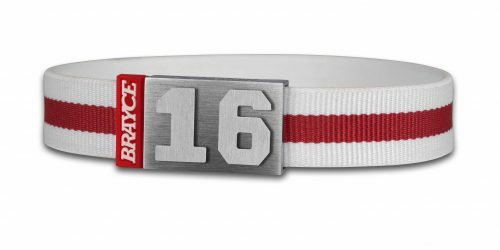 In 2018 we at BRAYCE® paid tribute to the top player of the Washington Capitals and took him to the Legends collection of the wrist jersey. 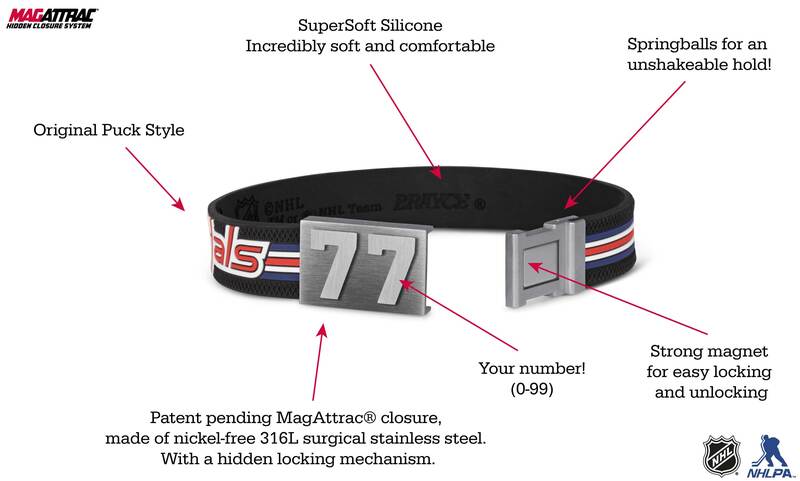 We proudly present the Alex Ovechkin bracelet, which expresses your enthusiasm for NHL Superstart 24/7. 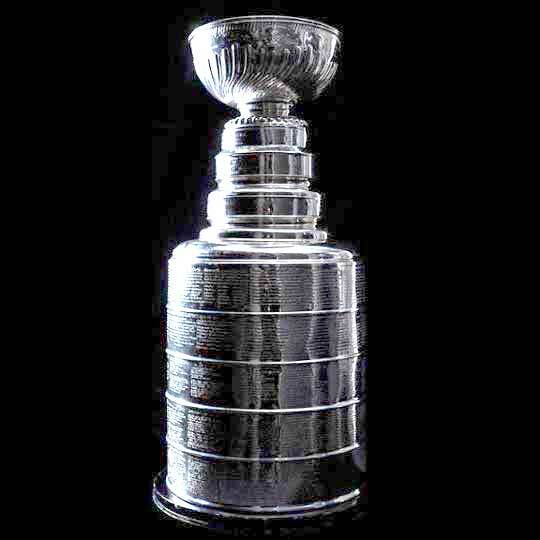 With the win of the Stanley Cup 2018 at the latest, the Russian has risen to hockey Olympus and is one of the most popular players in the league. 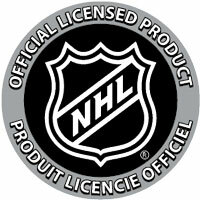 But Alex Ovechkin is not only a likeable guy, he also performs well on the ice. 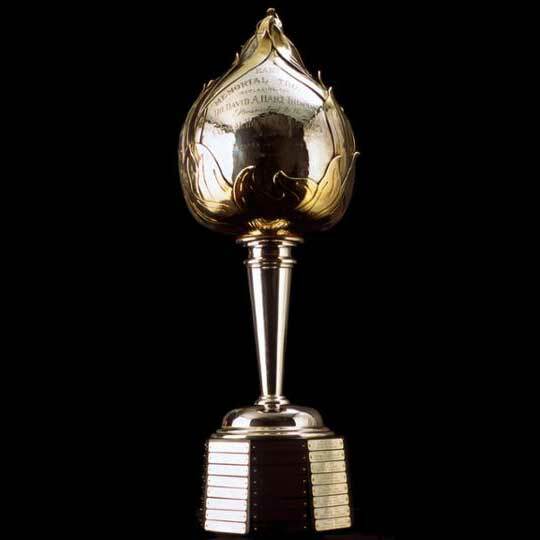 A historic period in the glorious career of Alex Ovechkin was November 2015, when the Capitals striker overtook Sergei Federov as the most successful NHL scorer from Russia with his 484th NHL goal. 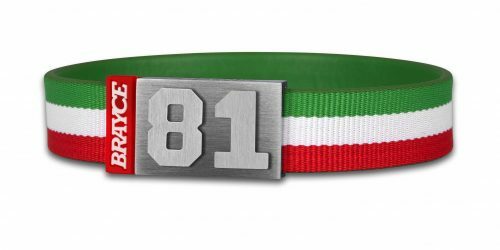 Celebrate Ovi with your Alex Ovechkin bracelet!